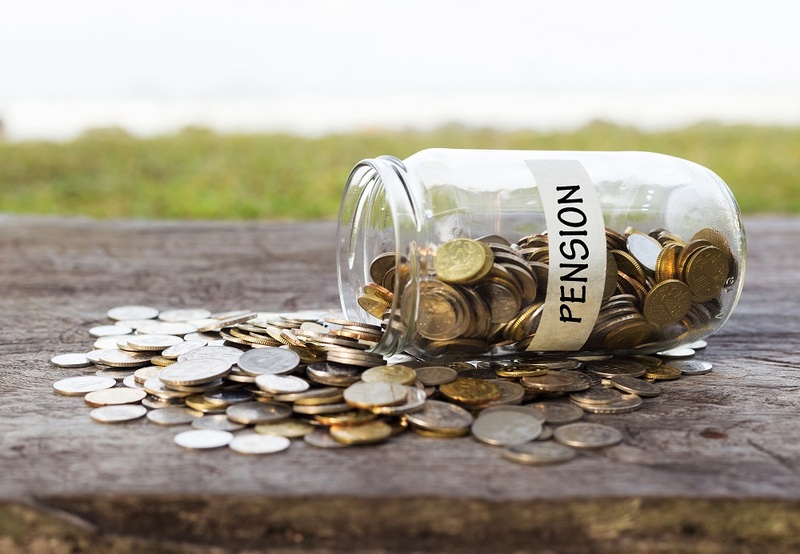 Your pension is one of the most tax efficient investments you may hold. Not only do you receive full tax relief on your contributions (with some exceptions – see below), but those contributions are invested in funds which can grow free from tax. This could make a significant difference to the value of your savings over the long term and increase your income in retirement. You can contribute to as many pension schemes as you like. You can contribute a total of up to 100% of your UK taxable earnings, subject to an Annual Allowance of £40,000* each year. If you haven’t used up your £40,000 Annual Allowance in any of the three previous tax years, any unused allowance can be carried forward to the current tax year (subject to certain qualifying rules). You will receive full tax relief on your qualifying contributions. This means that if basic rate tax is 20%, for every £80 you invest HMRC will add £20. If you are a higher rate or an additional rate tax payer, you can claim the additional tax relief through your annual self-assessment tax return. The funds grow free from tax. You can draw your retirement benefits at any time from age 55 – you don’t even have to retire to draw your benefits. You can draw up to 25% of your fund as a tax free lump sum and the balance can be used to provide an income. *if you earn more than £150,000 per annum you may have a reduced Annual Allowance, potentially as low as £10,000. We provide the WEALTH at work SIPP (Self-Invested Personal Pension). We advise many individuals on how to develop an investment strategy which is tax efficient and aims to make the best use of your investments including existing ISAs, shares, and pensions.